You seek to earn enough prestige to convince the native populations to join your interstellar federation. 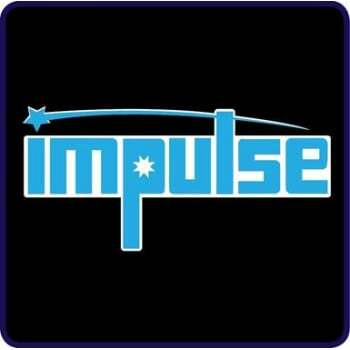 There are 108 cards in Impulse. Each has an action type in the top left with full action text at the bottom. Every card has a color (Red, Blue, Green, Yellow) and a size (1, 2, 3), determined by the number of icons in the top right. 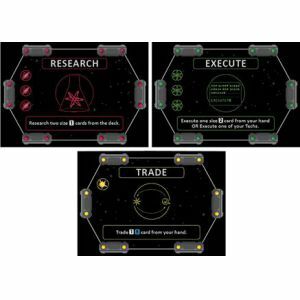 Each card has six edges, which will connect them to other cards in the sector map. One card is the Sector Core. It forms the center of the map.